A modern style Slab style kitchen with easy-to-care-for cabinets and doors is an excellent way to make a contemporary style statement. 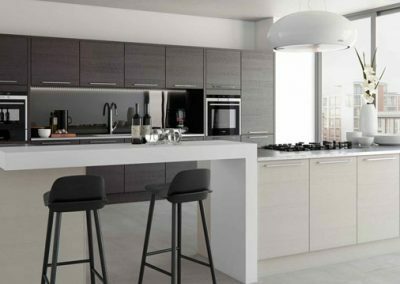 A contemporary kitchen of this calibre looks and feels fantastic; its signature flat design is beautiful in a variety of finishes. A Slab kitchen is extremely durable, finished with the handle or knob of your choice, making this an excellent pallet for any personality. So, whether your style is a soft, sleek or a mirror-like finish, the longevity of Slab finish will make your kitchen the hub for entertaining and cooking for years to come. 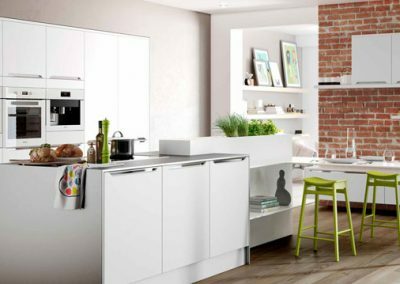 Characterised by an innovative contemporary style of design with a focus on sleek, clean lines and soft-touch finish, Slab kitchens come with a choice of matte or polished handle for the perfect finish. 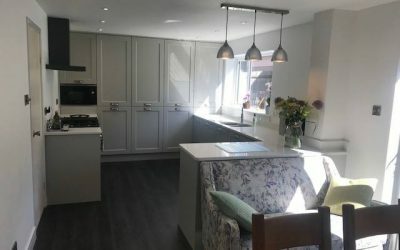 So, if you’re thinking about creating a modern look in your kitchen Slab is sure to reflect you, your home and your way of living. 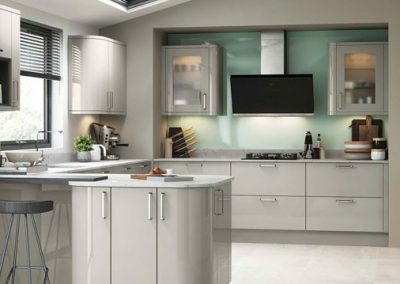 Visually stunning, and virtually indestructible, Zola gives your kitchen a mirror like finish with the added appeal of curved doors and smooth edges. 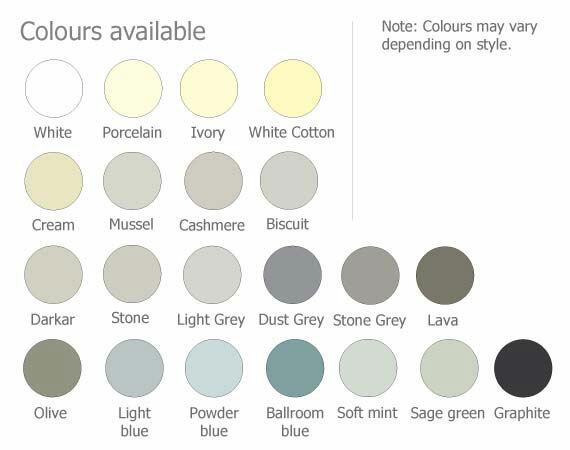 All the elements come together to bring you a room in which to inject your own personality and colour pallet. Simply put, a kitchen design to inspire and match your own style. The warmth of cashmere, the glow of oak, the simplicity of style. This contemporary statement kitchen offers refined functionality, curves and a daring horizontal grain. The combination of aesthetic beauty, working ergonomics and overall quality make this kitchen perfect for the working family, casual dining, or entertaining guests. The minimalist look of handleless accessories is enhanced by this contemporary finish taking your kitchen to flawless elegance with a soft touch of gloss. Perfect for those wanting to achieve clean lines in their kitchen. Strada matte offers a silky and durable finish which is blemish free, and colour combinations to help you achieve your perfect looking kitchen.